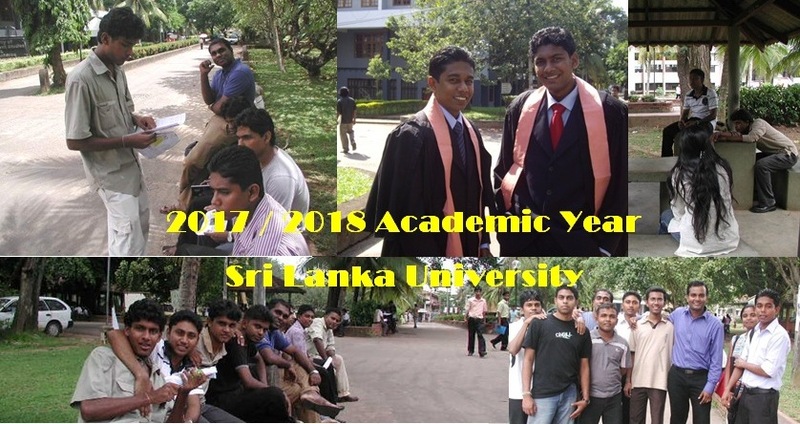 The University leadership training program for Sri Lankan students who have qualified to enter University for the 2011/2012 academic year will commence on October. 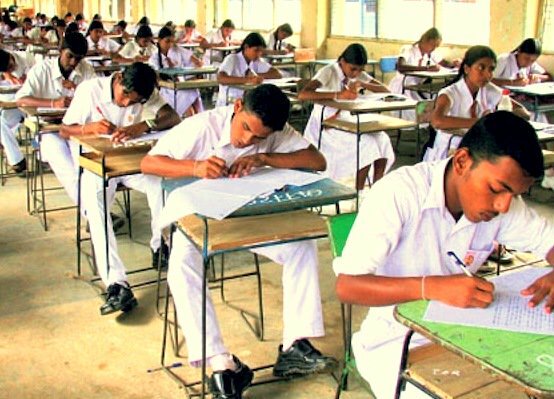 The program is scheduled to start at 22 Army Camps islandwide with the participation of 23,000 students. The ministry has made several appropriate changes to this year leadership Training program in accordance with the proposals and ideas of the academics and the VCs. Last year program last two weeks only but this year program will run 3 weeks.The leadership training program is scheduled to launch in two or three sessions. 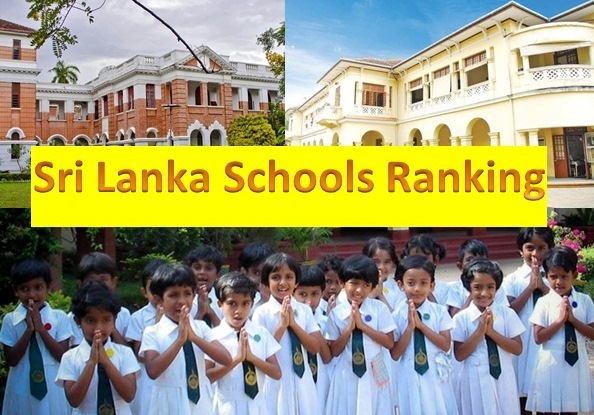 Twenty five Army camps in the North and East, Colombo, Kandy and Galle districts have been selected for the program. 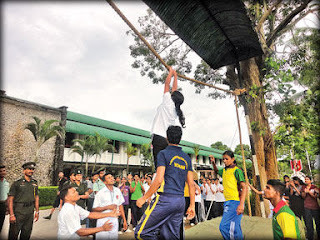 The program's aim is to develop leadership skills and change the undergraduates' attitudes. The training comprises both theory and practical sessions including indoor and outdoor activities. Every student who is participating in the program has to follow a daily routine. The leadership training program has been organized by a special committee comprising university lecturers. Lecturers will conduct these sessions with the support of the Defense Ministry, Tri Forces, Police, and Vice Chancellors of all universities, University Grant Commission and its affiliated institutions. Students have to wake up at 4 am and participate in exercises. Lectures follow after this. The students would be trained in team work, presentation skills, visionary thinking and conflict resolution. Students have to learn about waking up on time, how to do exercises, working on time, how to study well, how to do team work, how to eat properly and how to respect others. 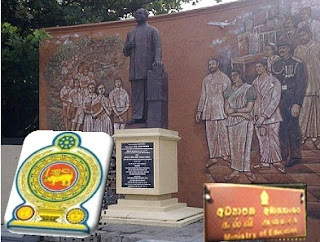 The Ministry last year introduced a leadership training program to new entrants to universities to be carried out every year and this year leadership training gave to Buddhist monks who enter the Buddhist University or any state university in Sri Lanka. 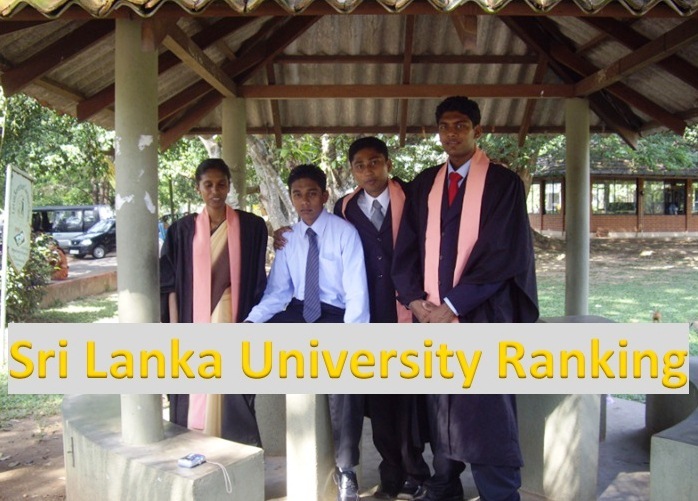 In Future we are ready to provide you more latest & breaking university & campus news around Sri Lanka. 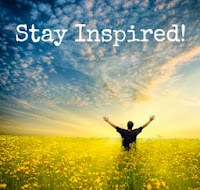 Hence, Visit the web site regularly, Book Mark this web site & give us a Facebook “like”. Also we are kindly requesting you to tell your friends about this web site. when will publish details of 4th batch? am i not selected for university???? dear friend and ugc commissioner,i wish to bring kind notice that i wrote in 2011 a/l commerce stream..i got a/l changing a/l result 2C ,S..but, my district rank is 35,but, i didn't yet get leadership taining letter and my name is not in this name list,thats's why,my family and i very worying,because,my famil is so poor...i am expecting that anyone will help me. .please take a action .my life is in your hand.....please please please......my a/l index number is 8324735 and nic no:902313486V. you must not worry friend....could i ask ya,what is your district?if your rank is 35,don't need to worry i think.some of my friends those who haven't participate the leadership training got the chances to enter the university.so.......don't worry.ok?everything will be fine. thank u friend . 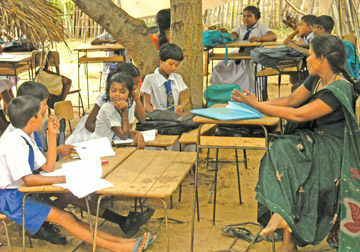 my district is batticaloa. 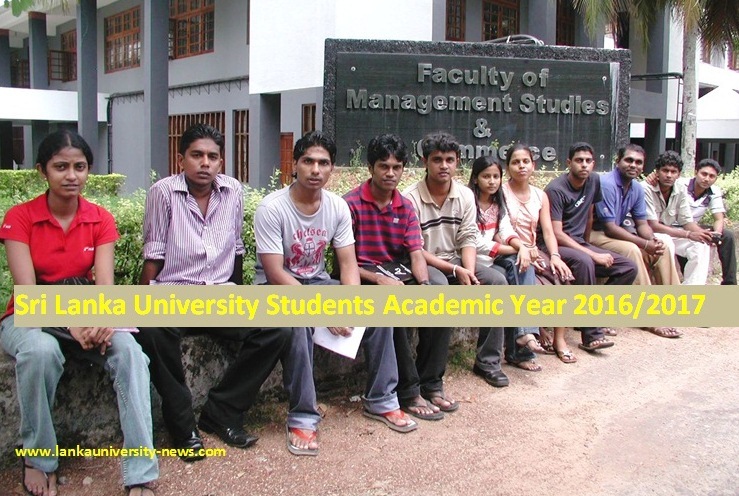 liveing eravur..if they dont intake me for leadership taining.any university letter will be sent me by them????? i'm not selected for the leader ship training.why why i'm not select??? ?i got A/L B 2C my district rank is 512.z-score 0.9916.but my name is not selected in 4th batch.please tell us a reason. i also not selected for this.....but i don't know what is the reason......my rank is 173 and my z score is 1.4. how ever my friends who got lower z score selected this training.....please tell me what is the reason for this?????? ?can't i enter the university???? I got 1.36 but cut off marks for physical is 1.2346 but i am not selected for the leadership program.Does that mean i am not selected to the university???? please explain. Horen appitute test thiyala ayalage ayawa athulata da ganna.hand book ake denme ne z score akenmae campus walata ganne kiyala.newspaper paper ake aka dawasak denmalu.aken z aka -0.1 thiyana ayath thule.api 1.12 thiyagena gedara.mekata ekman wisadumak denna.meka mona tharan asadaranayakda? S 3 gaththa aya athule, ae lamaewa widimath lesa denum dun neththe.hand book akenuth aka me year ake nethi karapu nisa? 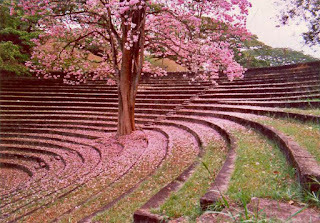 dear friends don't worry about it.you must send your appeals application before 9th of march to UGC.We must pressure to the UGC to aptitude test re held or fair solution.if you didn't sending your appeals you produce a chances to unqualified person...you must do it ..because The UGC and SB Disanayake going to start university s before 27th of march...gays ..don't be looses ..fight ..on behalf of our freedom education . 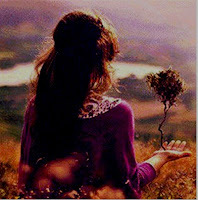 ai api select wenna kyala kalin danum dunne natte ...??? ?ehema qwwa nam awrudu 2k lamai balan inne nahane....dan ai mehema karanne...apita wadiya adu z tyena aya cmpz...et ai api natte??? ?ai new syllabus ayage z eka me taram wadi?????? 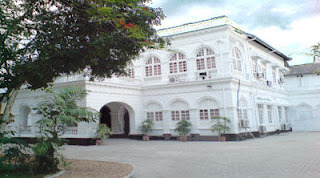 mcn aka sahathika aththa. dan campus ganne buruwo tikak. ma haththa magulatada dan na a/l tiyanne? ai yako aptitude walin campus gaththanm harine.. wal para ballo. 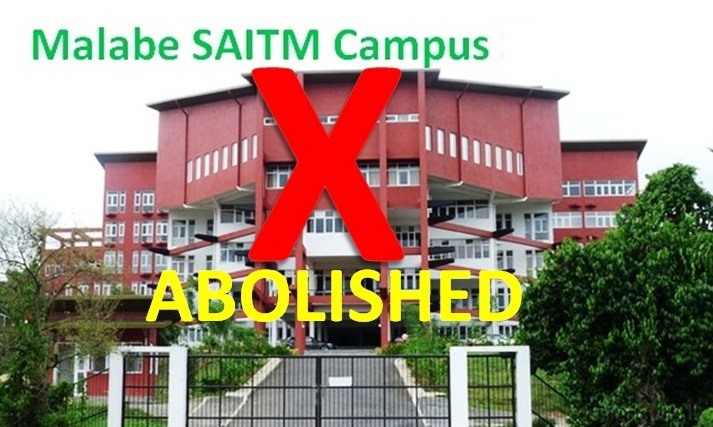 i request kindly please publish a full report about the student who not selected to university although they reached minimum Z-score .some students were waiting that they would be selected to leadership training 4th batch .but now students are worrying about they didn't selected.because some student didn't know about there were essential aptitude test to some courses to select students.there are lot of students who couldn't apply or sit to the aptitude test.please make a new report on behalf of students about how to send a appeal to the UGC before closing date.please... this is urgent. 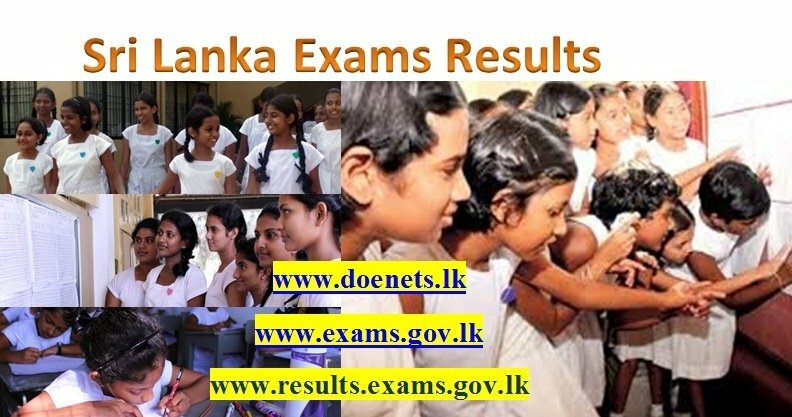 dan s3 tyena aka patan campus wala.hoda result aragena aptitude test liyapu nathi aun gedara. owa unge lamainta unanm hodata danenawa. api pita aun ne. job 1 k hoyagena aka karapalla. mage ACS bio walin. mama gedara. s3 gaththa aka patan training. please take a action as soon as about us...i tolld also about me.my distict rank is 35.but ,they didnt slect me..what is the reasion.now ,what i want to do?anyone friend please help me. Is the Leadership training compulsory for University entrance? AL iwarar..... awruddakatat wediy api gedara. kawrut me gena silent.meka apita karana loku haniyak neda?????? How can we know about selected batch,are they publish our name in internet. In which date they publish 1st, 2nd, and 3rd batch student name list? they will send you a confirmation letter abt the training ..publishing on the net will cost some time. Ampara combat training school eke training apu aya innawada? can i know whether all the students who have got selected for the leadership programme are eligible for university higher studies? leadership training ekata aniwaryenma yanna onada? 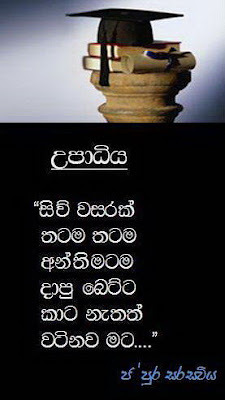 abiyachana karanna puluwan kawada idanda? When shall we get the 3rd batch name list? ane 3rd batch name list ekath dannko.eketh nama nadda danne na. mama nam hithan na oka echchara hodhai kiyala. dhanatamath api naki wegana yanne. will absence for leadership program affect my future job opportunity? When the campus 2014 begin & please kindly advise the students name list for Leadership Training Programe who are participated for the 2013 A/l exam. Ane 2nd badge name list ekath danma danne naththe aie? Cut off marks kawadada danne? 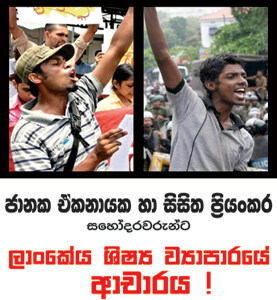 We all know that Sri Lanka is a country which respects all the people and their religions. According to that I would like to ask something before I go for the 3rd batch that is, Can we have HALAL Foods there? I will be hopefully waiting to hear a positive feedback from you. 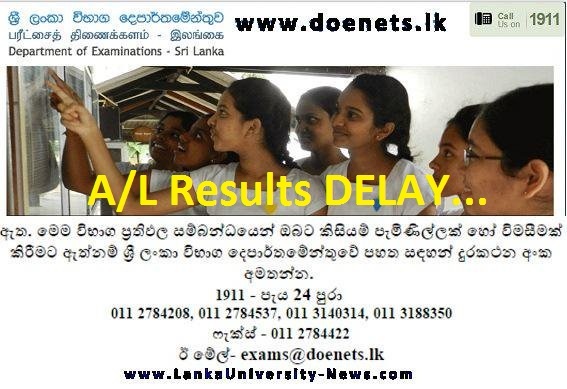 Ane 2014 A/l result enne nadda december walata kalin.